Being tidy and organised is not something that comes at all naturally to me, as my close family can definitely vouch for. I’m that person who needs at least a half hour warning of guests coming over so that I can make my flat look presentable – show home living is not for me. However, a couple of weekends ago I had a massive clear out, sorted some life admin and you know what? It’s made me feel a thousand times better. Though I can work in a messy space, having a clear space around me really helps and it makes me feel calmer. Organised living space makes for an organised mind, right? Here’s my tips to a decent declutter. 1. Be prepared to get rid of things then and there. If you’re simply binning or recycling stuff, great, but if you’re planning to charity shop some stuff, just do it in a day and get everything out of your home in one go. It’s only really done once all the binbags are out! 2. Get ruthless. I know everyone says this but for everything I questioned keeping, I asked myself, when will I look at this again? For example, I binned a lot of cards that I had stored away in boxes but kept all of the tickets from the gigs and shows I’ve been to that are on my pin board. Also, nobody actually needs to keep the packaging for things nowadays so file away the warranty and bin the cardboard. 3. Speaking of filing, instead of letting important letters, bank statements and bills you’ve long since paid pile up, store them away if you really do need to keep them. 4. Set aside a lot of time to do it. I turned the bank holiday into a four day weekend and used my first day of annual leave to be productive – it took me FIVE trips down to the bin room to get rid of everything. 5. Be in the mood. You have to want to do it, otherwise you’ll make a half arsed attempt and waste your time. I find that I only ever try and shake up my surroundings when I’m feeling transitional in life and want to move forwards. 6. Clean everything afterwards. There’s nowhere for dust bunnies to hide once the junk has gone. Also, I definitely cheated and used duster wipes for everything – my flat smelt like a can of furniture polish had exploded in it. 7. Do life admin. 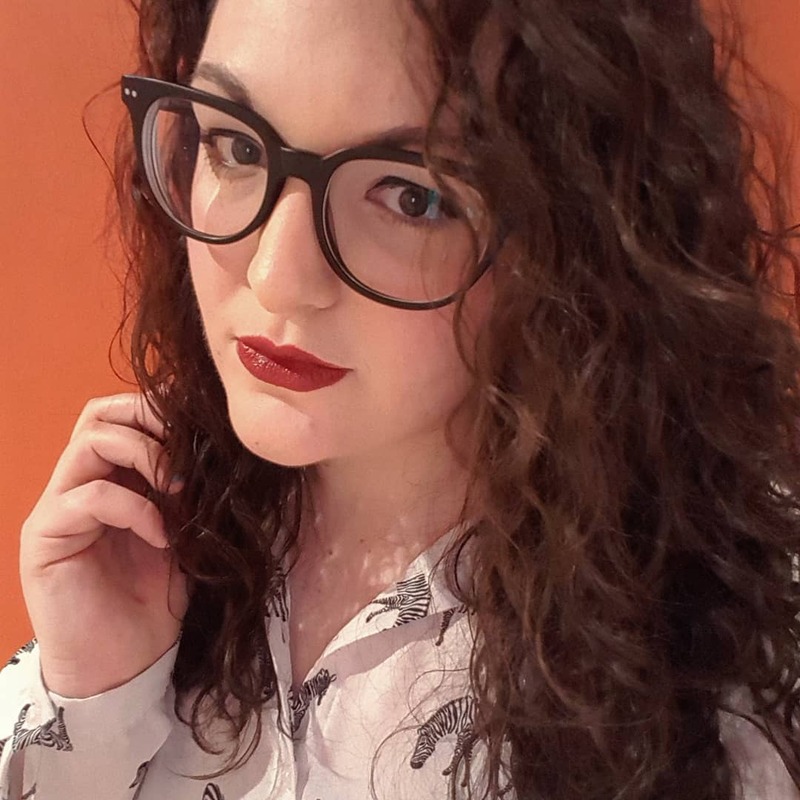 I used the bank holiday weekend to do the stuff I’ve been putting off like booking an eye test and sorting out a new bank account. Zero glam, very necessary. It’s weirdly satisfying ticking off things from the mental to do list that sits at the back of your mind. 8. Combine it with things which make you feel better as a person. Follow up your tidying with a gym class, yoga session, pampering evening or whatever makes you feel better. If you have a creative outlet, even better. (Peace out/Namaste etc). 9. Switch up your furniture if you can. I was lucky enough that my mum could bring me an old bookcase over from home and take away a chair that I never used, to help my flat feel that bit clearer. Not only is my new furniture functional but having books around me has always made me feel calmer. Weird, I know, but I used to go to Waterstones when I was homesick at university to buy a book and make myself feel better. Having them on display in my living room makes me feel so much better. What are your tips for decluttering both your surroundings and your mind? Let me know in the comments! 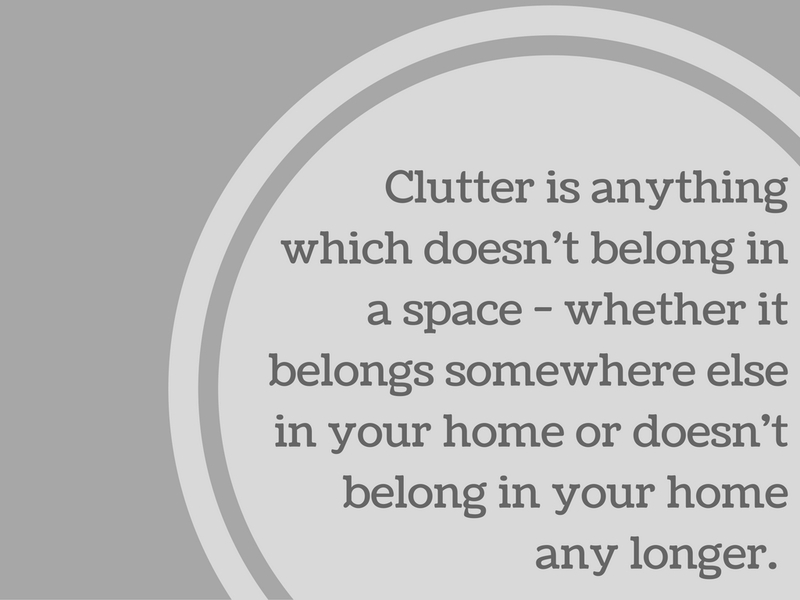 I loveeee a good declutter, and totally agee, it makes you feel so much better in your mind too! I used to do it all the time. Also, I 100% know what you mean about going to Waterstones when you were homesick. I bloody love that shop, it does always feel like home, and I can never spend just five minutes in there!